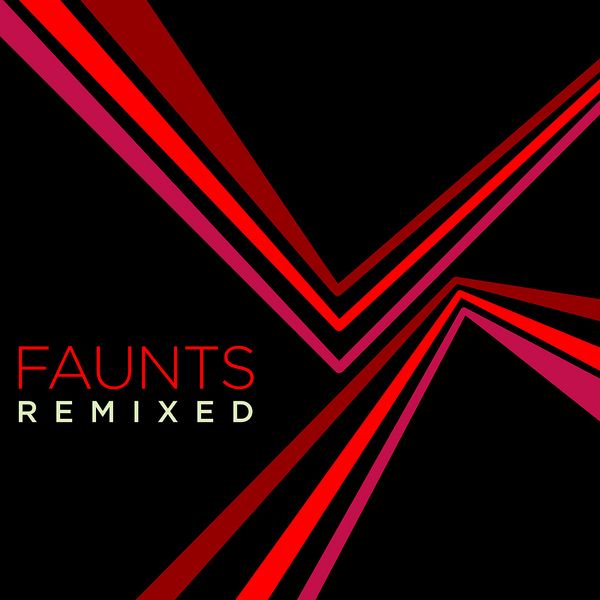 Canadian post-rockers Faunts get the remix treatment on a grand scale, subjecting their High Expectations/Low Results long-player to an overhaul at the hands of electronic producers like Boy In Static, San Serac and Cadence Weapon. Among the most successful works here are the MBV-esque Brightest Feathers contribution and Faunts' own re-take on 'Gone With The Day', which is possibly what a collaboration between The Killers and Piano Magic would sound like. "Faunts was formed in the fall of 2000 by brothers Tim and Steven Batke and soon after, Paul Arnusch. At this point the band emerged, squinting, into the nightlight of their hometown of Edmonton, a modest-sized city in northern Canada with a healthy and thriving music scene. Not long after their inception, Faunts shared the stage with prominent Canadian bands Broken Social Scene, Stars, and Do Make Say Think."